Living life on the road means that traveling and field trips are literally our everyday. Learning about local cultures is not only something we are good at but it is something our family thrives on. 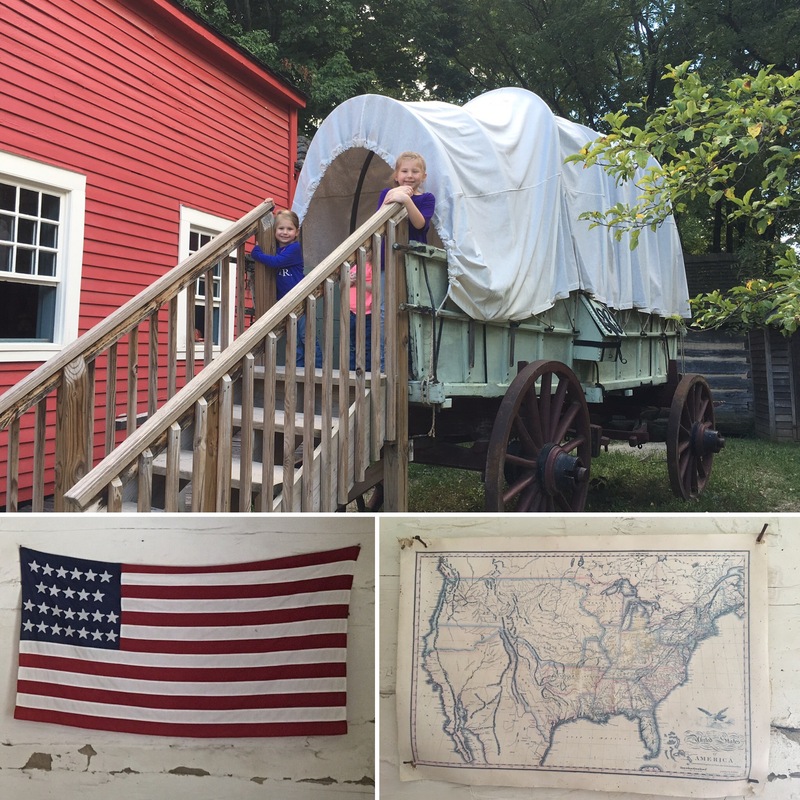 Arriving at Conner Prairie in Fishers, Indiana, we truly had no idea all of the adventures that awaited us! 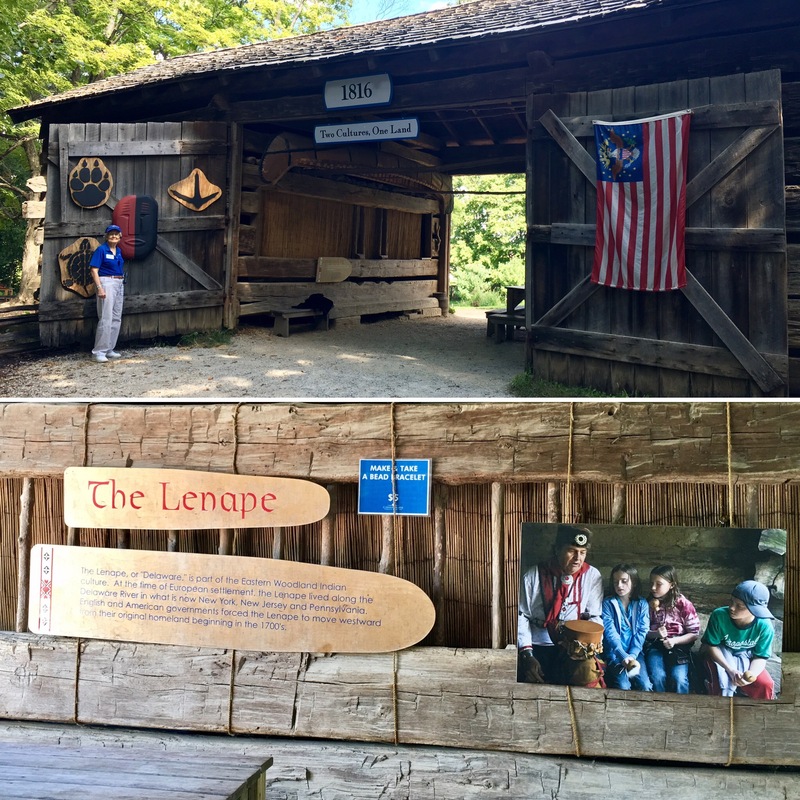 Walking through the gates of the Lenape Indian Camp was impressive with the carved doors and attentive host. Then, we spotted him. Right in the spotlight of a crowd, stood a Lenape Indian in his traditional clothing, teaching older youth and a few adults how to properly throw a tomahawk. The Littles went wild with questions and awe while The Mister decided he had to get in on the throwing contest. It was such a neat experience! Later, we met up with the Lenape Indian again in the trading post where he shared stories of tribe life and how the Indians of the area would have gathered furs to sell to the white man. The trading post was full of furs, blankets, tools, and trinkets all of which he was more than happy to explain to our inquisitive littles. He even played a quick game with them asking them to name the animal based on the hide he was holding! The Lenape Wigwam on location was simple in structure but featured handmade cots and fur blankets for keeping warm. There was also a small cottage with a few handmade baskets and other items distinguishing it as a home for the settlers of the area. One settler was cleaning some hides to be used later for leather and she had some great explanations for all of the children gathering around to watch her work. 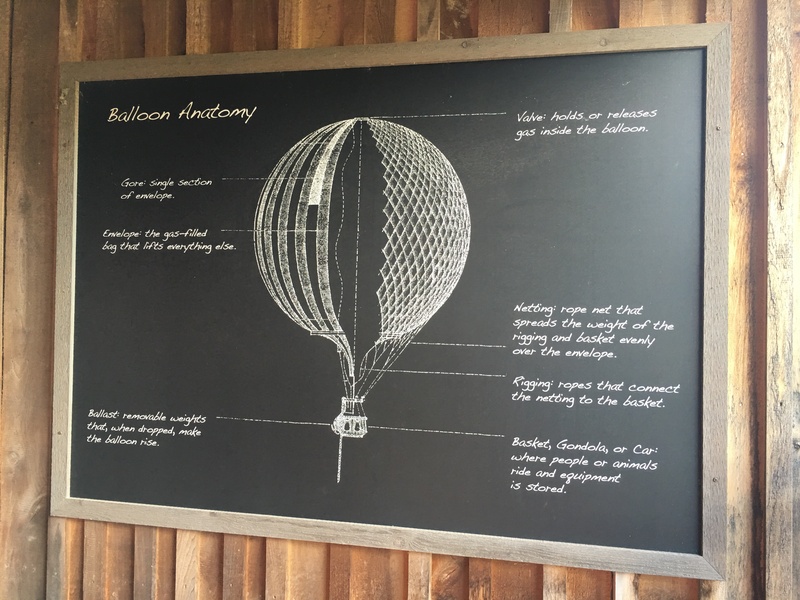 Our family was extremely disappointed not to get to take a trip on the hot air balloon but the weather conditions just were not ideal and we loved that safety is the highest priority for the Conner Prairie staff. 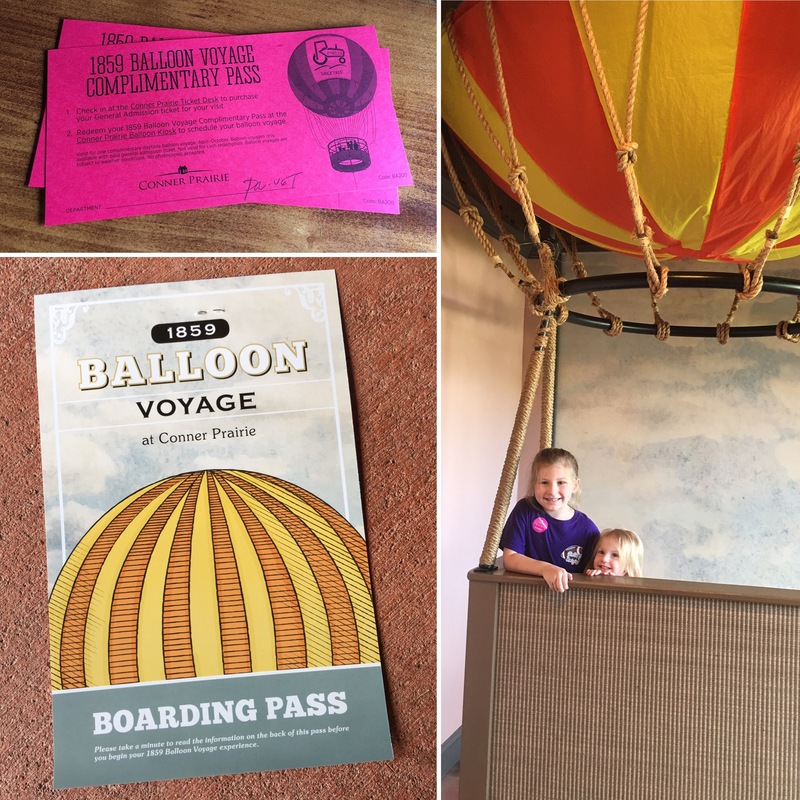 The exhibit area detailing the history of hot air balloon travel was interesting though and our littles had a blast exploring some of the artifacts. There was even a section dedicated to early aircrafts which excited our oldest. She was able to spot some of the designs which inspired the Wright Brothers whom we talk about every year during our National Aviation Week unit studies! 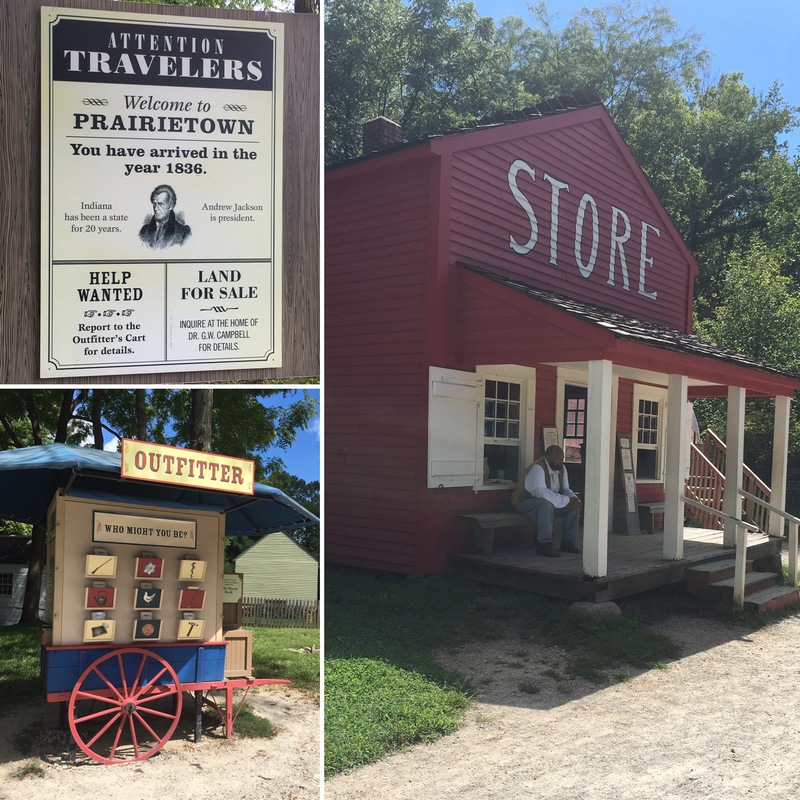 The settlers in 1836 Prairietown truly brought the town to life with their stories of day-to-day events. They shared the local gossip while inviting us in to be a part of the community. 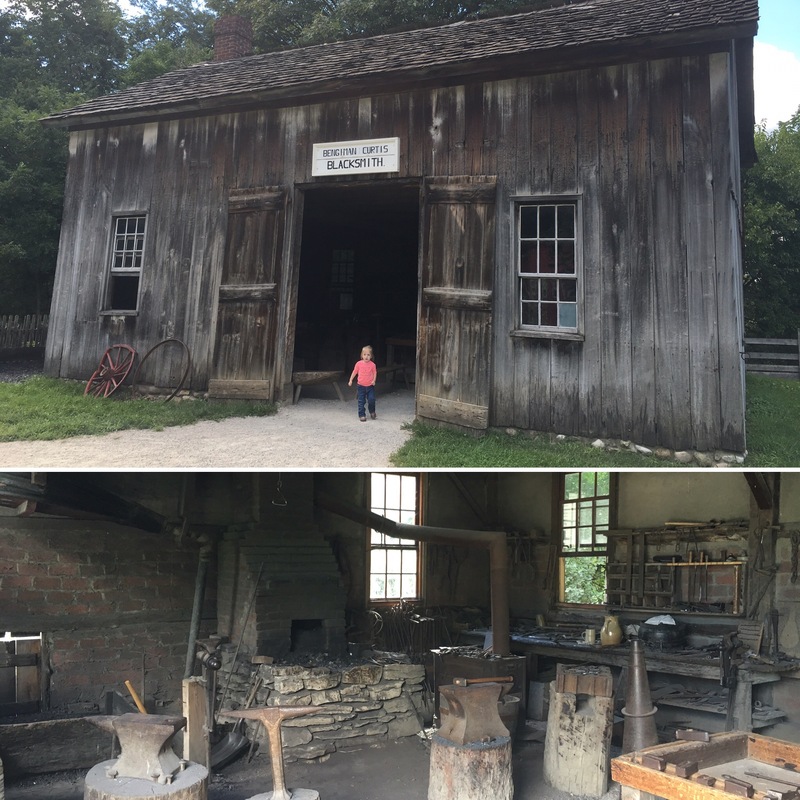 We visited houses where we heard of family dramas, the blacksmith where he was finishing up his daily chores, a general store with lots of merchandise, and even sat up in a covered wagon! Of course, the girls were most smitten with the single room schoolhouse where they met a teacher from the time period. She knew all about how Arkansas (our home state) had just recently become a state that very same year and word must have traveled fast because she already had an updated map to show us! 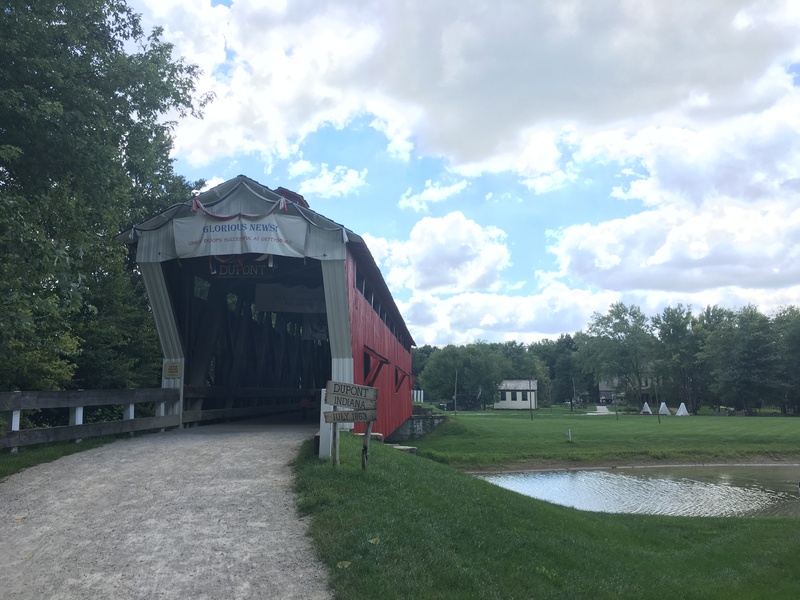 Across the covered bridge from 1836 Prairietown, life was much different. On July 8, 1863, the town of Dupont was raided by Confederate General John Hunt Morgan and his forces as they crossed the Ohio River into Indiana. 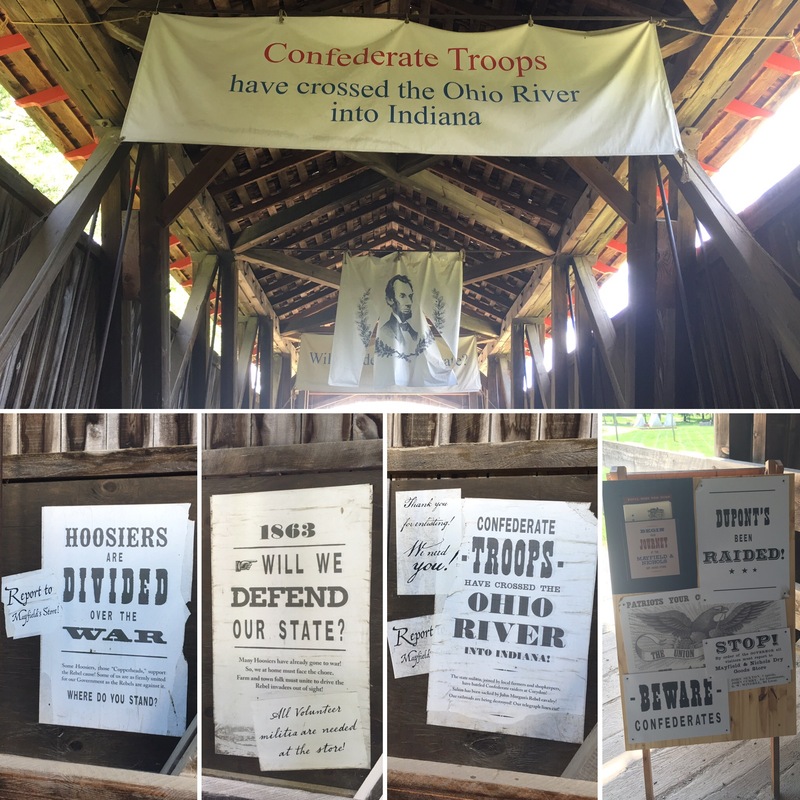 The 1863 Civil War Journey is dedicated to showing how the town was affected shortly after the raid and how Hoosiers banded together to defend themselves. We went back to that scary day as a store clerk explained the events inside of her store before heading over to the military camp where we spoke with a Union soldier and toured the camp. (Note: There are video feeds and loud noises inside the store so beware if you have young children. They warned us, we chose to go in still, and our kids all handled it well.) There were smoking buildings, a small shed turned infirmary, and a house being used for the headquarters. Troops were coming in as more young men enlisted to protect their homes and loved ones. Seeing the devastation brought up a lot of great homeschooling questions from our littles and there are sure to be some wonderful unit studies brought forth from this adventure. 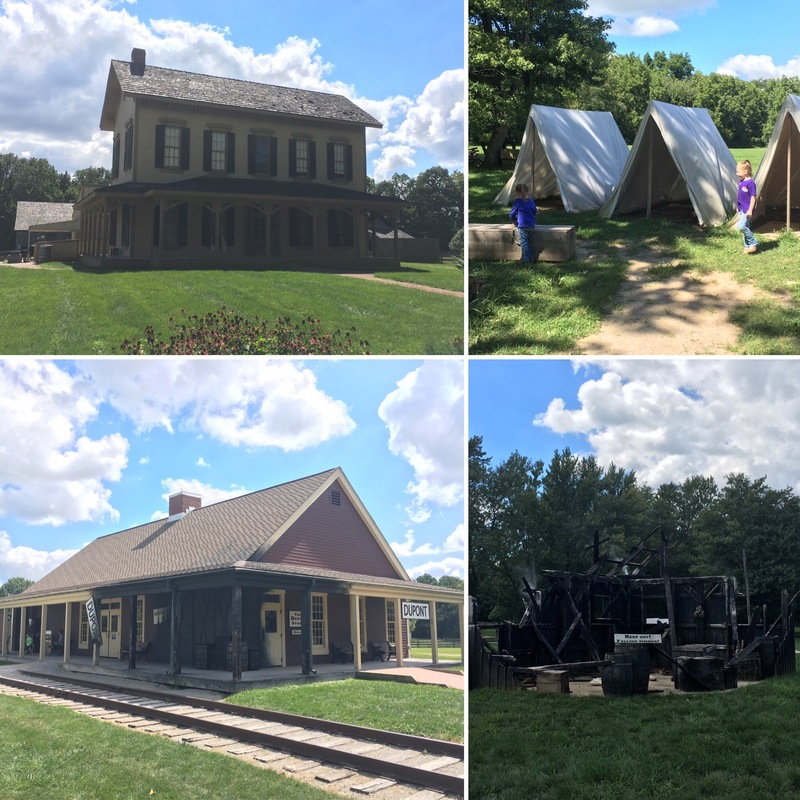 Prairietown and the corresponding Civil War Journey at Conner Prairie are both so well done that I would suggest visiting, even if only for this experience! Standing gorgeously against a backdrop of rolling hills and lined by trees is one of the oldest brick houses in the state of Indiana. 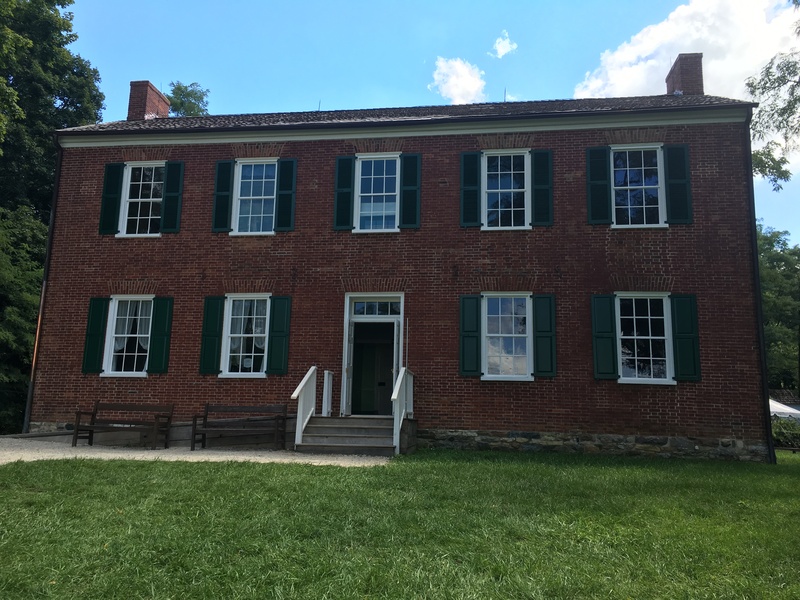 Originally home to William Conner and his family, this house has recently been restored as part of the Indiana Bicentennial Legacy Project. Featuring a hearth in the kitchen and interactive displays throughout the house, it truly is a masterpiece filled to the brim with educational exploits! In the front foyers there is a game where children can design their own land layouts using wooden puzzle type pieces as well as interactive maps teaching about how land was settled, surveyed, and sold back in the in 1800s. Upstairs there are travelers rooms displaying the clothing, bedding, and even office equipment that would have been common amongst those visiting the homestead. 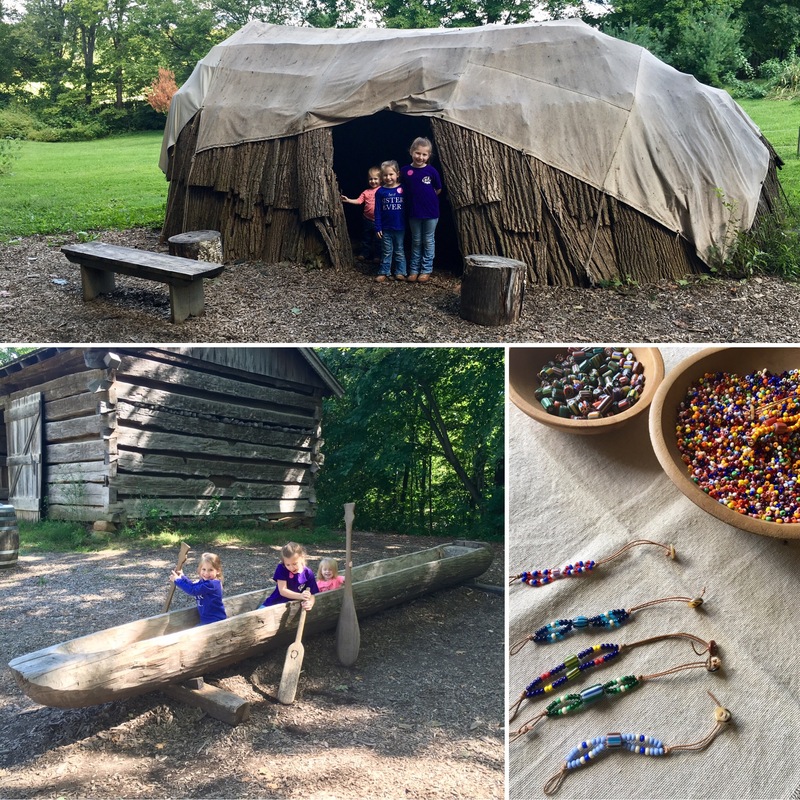 We got a glimpse of some items that would have been traded from the Lenape Indians while the littles discovered some toys that children would have played with. 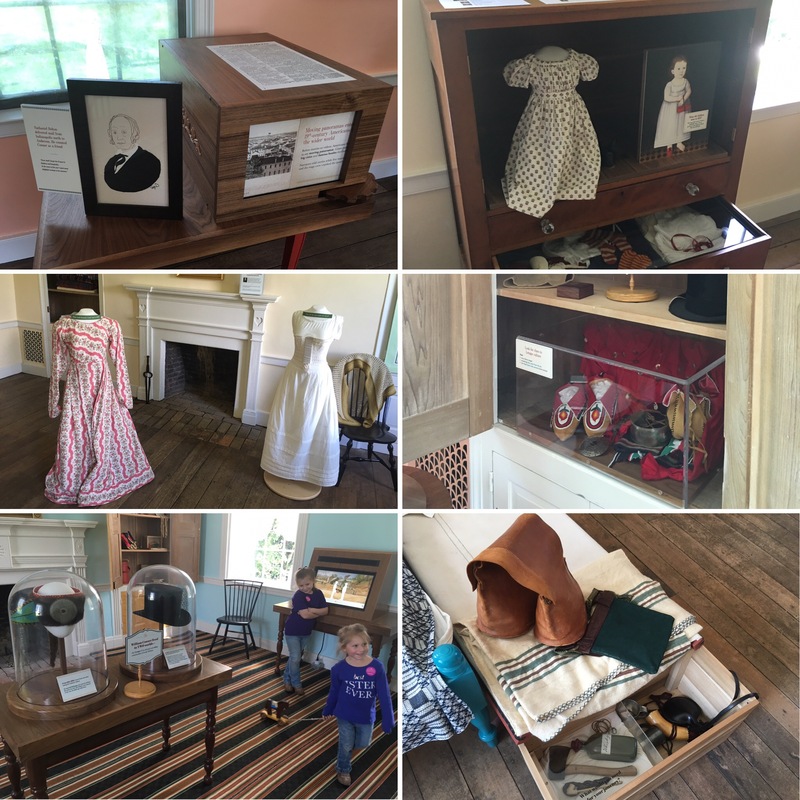 The Mister watched an interactive display featuring snippets of what would have been going on in the area during the time the family lived in the home and how Indiana grew into a state. 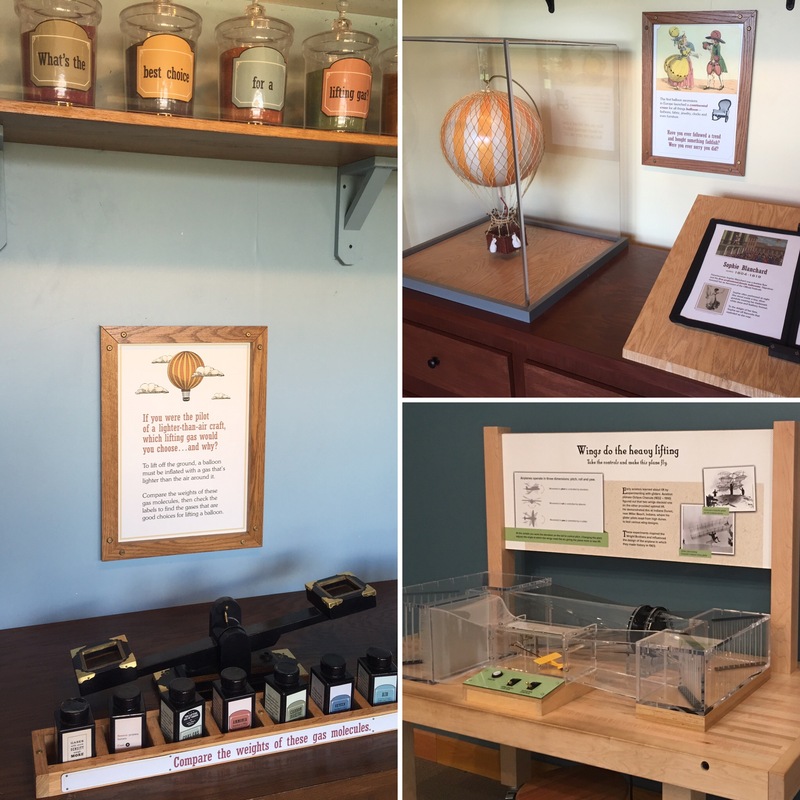 These exhibits would be perfect for historians frequenting Conner Prairie! Outside of the house there is also an animal encounter area, a full garden, and a functional loom house. 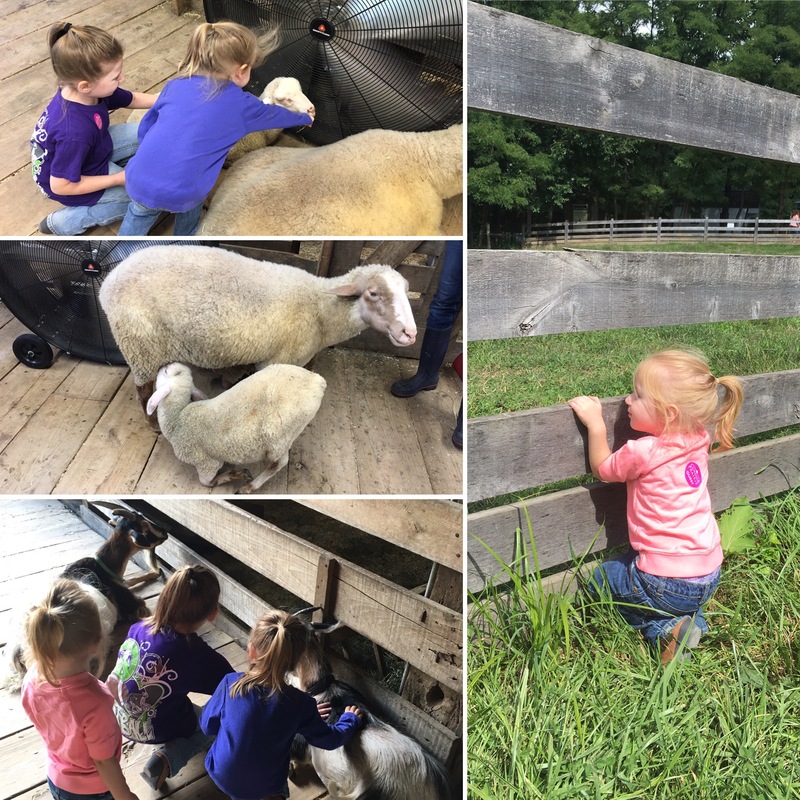 Over at the barn, the littles are welcome to pet sheep, goats, cows, and a variety of other farm animals from the era. Our youngest became extremely intrigued in a baby goat who was nursing since she also still nurses. It was an adorable experience! 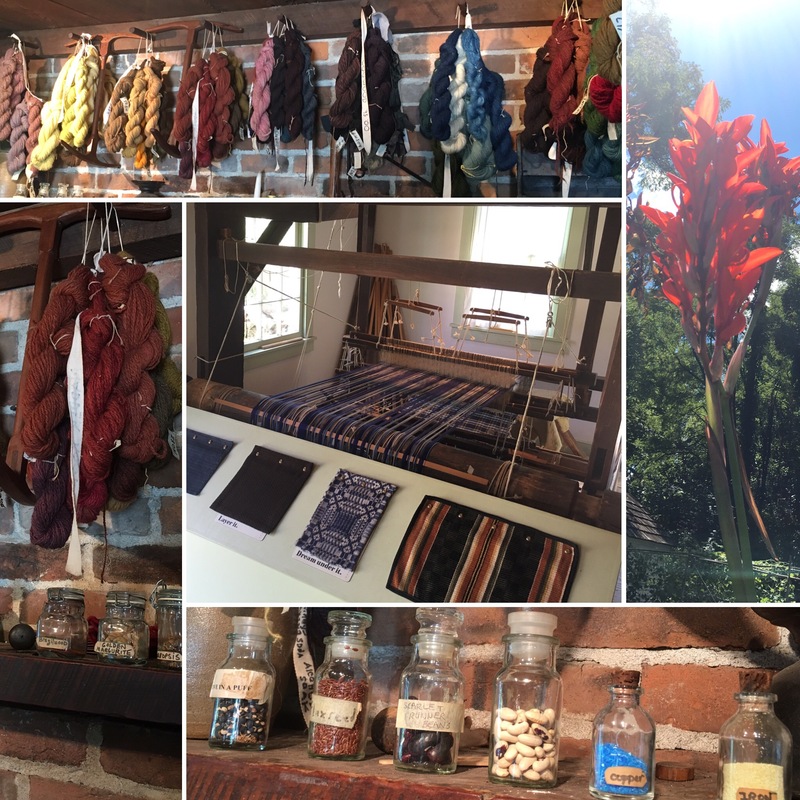 The loom house was just as fun since the host was both friendly and knowledgeable. She went into detail about the work she was completing, how the loom functions, and even explained the original dying processes for the wools to create fabrics. We were able to look through the various flowers, barks, and similar used in the 1800s as she described the colors which would be extracted from each including why certain ones would become bright while others would be dull. The littles were fascinated! 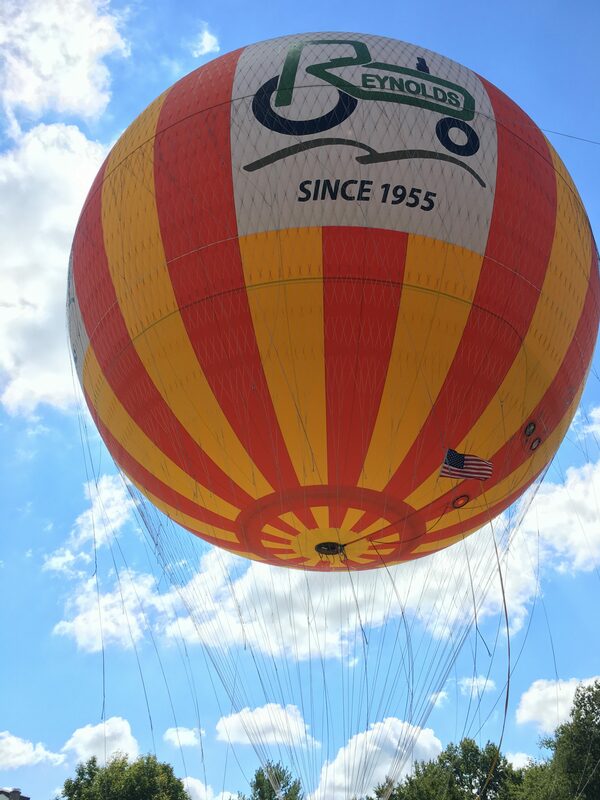 Conner Prairie’s newest attraction was a welcomed fun-zone where the kids got to run free and truly explore. As one of the coolest treehouses we have ever seen, the fun to be had at the Treetop Outpost is unlimited. Our littles had fun crossing the rope bridge and climbing the lookout towers while The Mister took a break to investigate some of the activities. With a built-in reading nook, a full musical creation area, and several hands on projects, all of the kids we saw were actively engaged in learning through play. It was so fabulous to see! 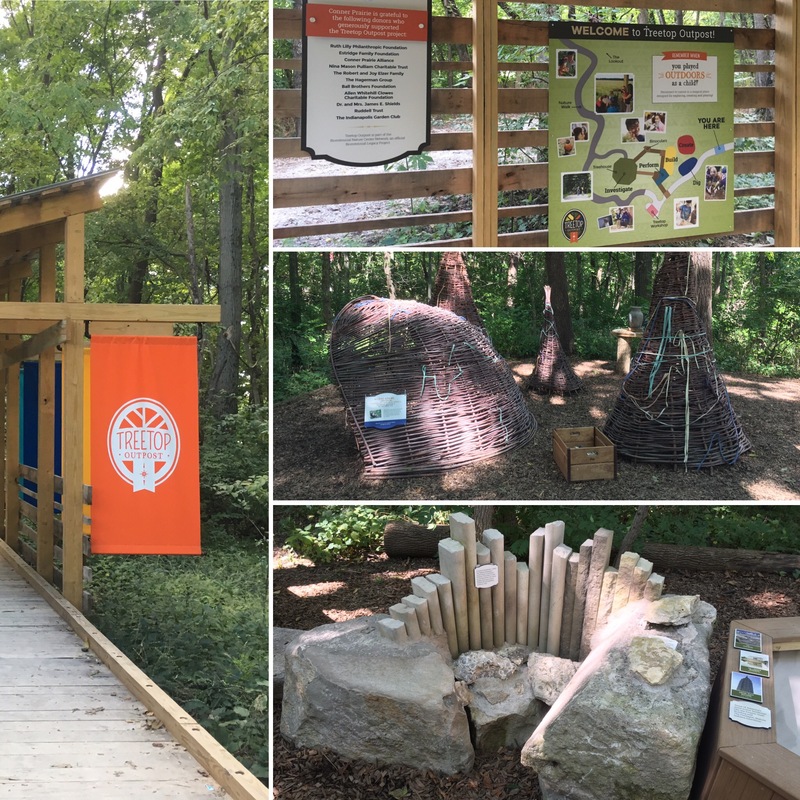 Not only is their treehouse top notch, Conner Prairie also offers up adventure packs for those wanting to adventure down some of the nature trails. These packs are full of tools, toys, and gadgets to help with studying the plant and animal life found on the grounds (and in the air!) at the park. We never got around to walking the trails but we did see several students observing butterflies as we watched from the lookout! 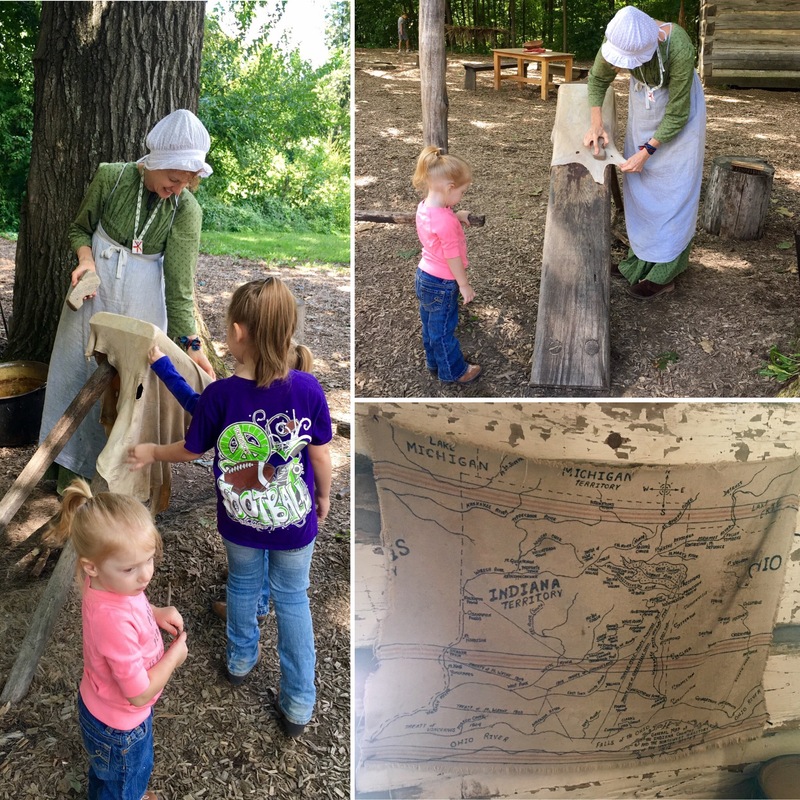 If your family is looking for something to do on a cold or rainy day, then Conner Prairie has some great indoor activities for keeping those kiddos busy! There is Craft Corner, Discovery Station, and Create.Connect, just to name their main areas. The craft corner is where littles can express themselves creating unique projects to take home. With activities ranging from yarn art, weaving, and quit square decorating all the way to holiday specific crafts, there is always a variety of fun going on in this area! Discovery Station has a separate area just for infants to explore while the bigger kids can join in by climbing the forest-themed play area, dressing up like a favorite critter, or building a puzzle. This of this as the perfect year-round family fun destination! Create.Connect was by far our favorite of the indoor activities. This may have something definitely has something to do with Conner Prairie having an entire area dedicated to electricity with signs showing their appreciation for power linemen. We had no idea! 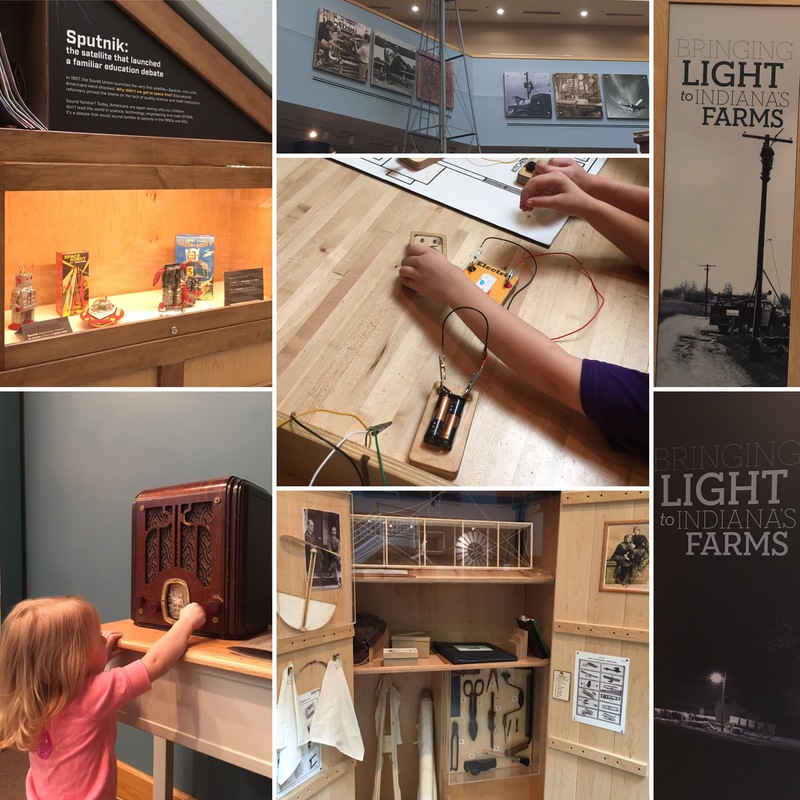 The hosts in this section were on point, demonstrating how circuits work and going into depth about how powerlines changed the face of Indiana farming forever. 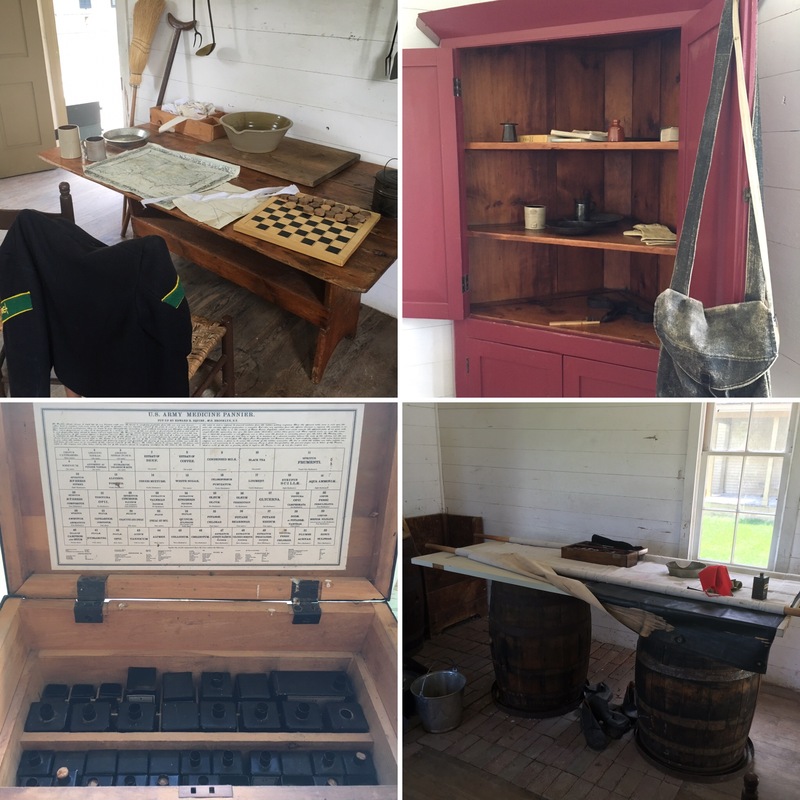 The entire family learned about how much easier farming became and how some household chores, such as ironing, had been completed prior to electricity. We definitely recommend taking the time to stop by and see this wonderful exhibit area. There is so much to be learned about how things were changing for not only farmers and Indiana, but America as a whole in the early to mid 1900s! After our trip to Conner Prairie, we can honestly say it is one of our favorite places we have been to so far. In fact, we discussed buying season passes and still might if we end up staying in an area close enough for more than a few months since they would be worth it with only a few trips. Conner Prairie is an awe-inspiring activity destination and one day was simply not enough time exploring! 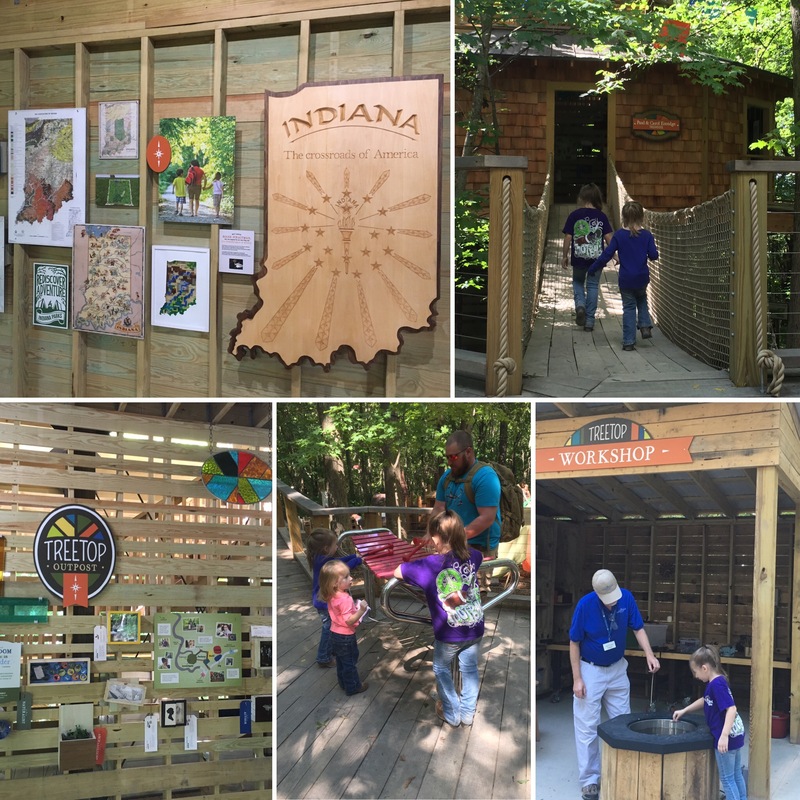 If your family is making a trip to Indiana then this should definitely be on your itinerary! Indoor areas open. Outdoor areas closed, except Prairietown during Holiday Adventures. That sounds fun!!! I want to go now. Come visit and we’ll all go!